Float your day away to this intimate, hypnotizing gem. 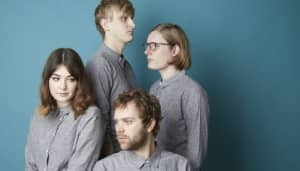 “A camel is a horse designed by committee,” Yumi Zouma's Josh Burgess wrote over email to The FADER, “but I love the members of the Yumi committee and I also love camels.” Today that committee comes together on “Barricade,” the first single off their forthcoming debut album Yoncalla, out May 27 via Cascine. 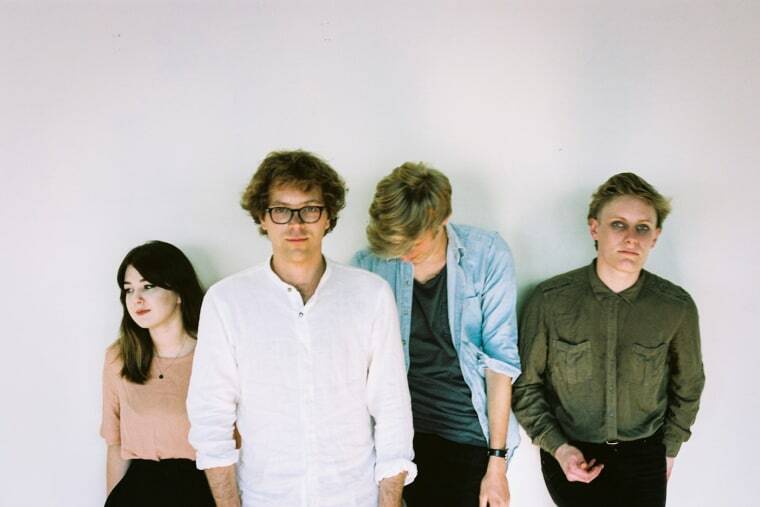 Though officially based in New Zealand, the members of Yumi Zouma are often spread out across the world; they got together to work on “Barricade” IRL, though, not just a rare occasion but a totally alien experience. As Burgess explained, “‘Barricade’ was the first song that was really collaborative for us. I remember sitting on the floor in Charlie’s apartment playing and unplugged bass, Charlie with an unplugged guitar, and Christie humming out melodies. I hadn't worked on a song like that since I was in college… We worked in isolation on our first two EPs but last year we made a conscious effort to write together. It was never for the spontaneous element (the final version of ‘Barricade’ is a far cry from unplugged guitars and bass) rather, a way to squeeze every idea of us and chop the collective best bits into a track." Pre-order Yoncalla, out May 27th, on vinyl here, or on iTunes.